An exquisite Spanish-style mansion on a 27,000-square-foot lot in Rivo Alto Island with 5 bedrooms and 5 full bathrooms. 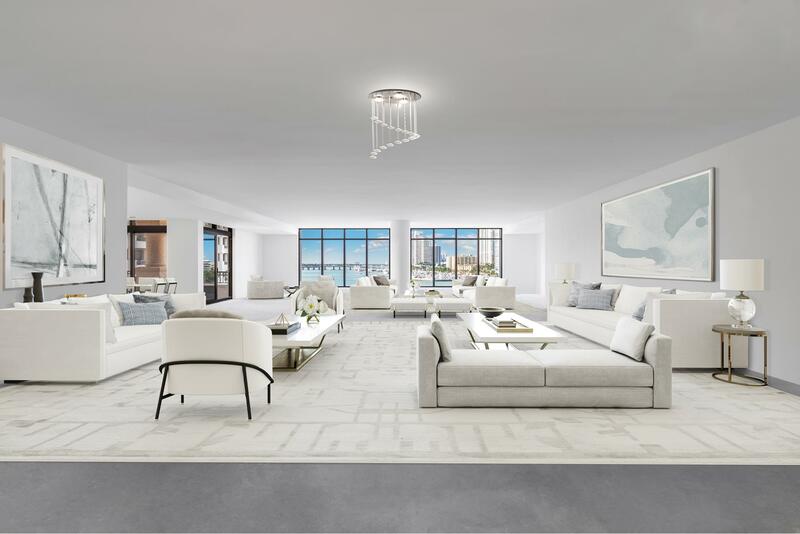 Showcasing stunning views of Miami's Intracoastal and airy double-height ceilings in the formal living room, bar, music room and dining room. The expansive master suite boasts phenomenal views and includes a terrace, an adjacent office, a master bath with dual vanities, a separate shower and Jacuzzi soaking tub. Step out into the yard to take a soak in the oval-shaped swimming pool, grill poolside in the summer kitchen or watch as the boats sail by from 205 feet of direct water frontage on the wide open bay. There is also a separate cabana with one bedroom, a home gym and a full bathroom. CLICK HERE TO VIEW LISTING.